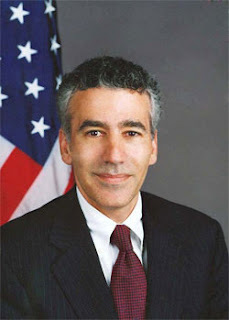 HAVANA (Reuters) - The Trump administration has named career diplomat Philip Goldberg to head the all-but-abandoned U.S. embassy in Havana, according to three sources familiar with the matter, at a time of heightened tensions between the United States and Cuba. Goldberg has lengthy experience in a number of countries, and was described by a U.S. congressional aide on Monday as “career and the best of the best”. But his appointment may ruffle feathers in Havana. He was expelled from Cuba’s socialist ally Bolivia in 2008 for what President Evo Morales claimed was fomenting social unrest. The appointment has not been publicly announced.